This week we talk about Oxygen hurting patients and how we should not be using it too much. Dr. Bledsoe really talks above my head. 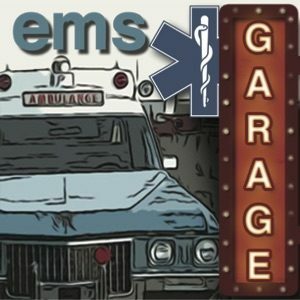 This week we sit back and enjoy 2 hours of podcasting talking with old and new guests on the future of podcasting and reliving stories of how we got into EMS. This week Chris is at a conference so filling while he is gone is Kyle David Bates doing a Happy Hour with Justin Schor. 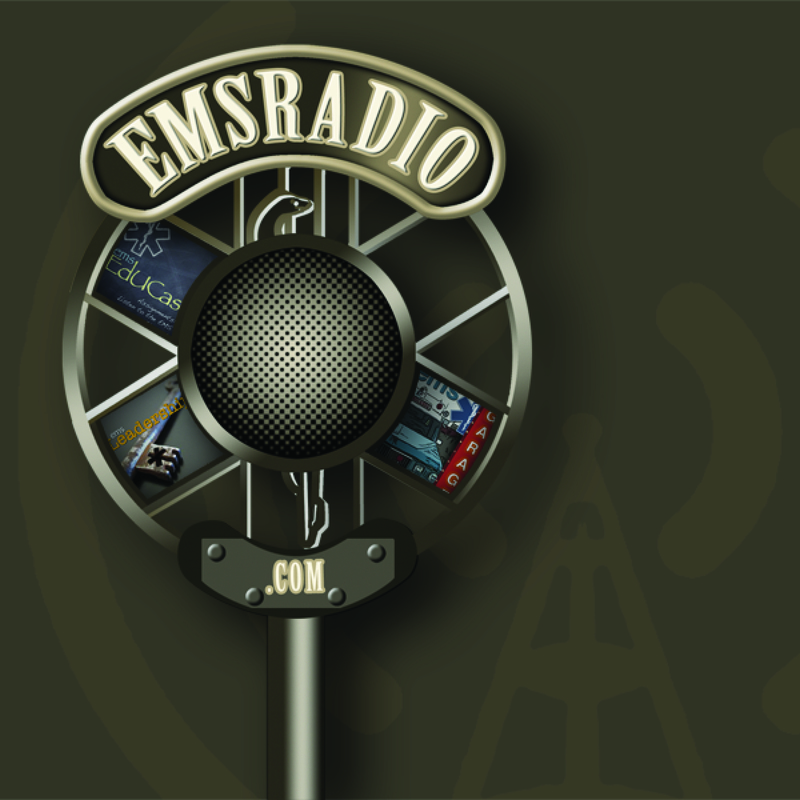 This week we discuss the new EMS Blog Network, air medical safety, Twittering for help and Klingon. Really we talk about Klingon. Blame Tim and Kelly for it.